"Why not Italy?" 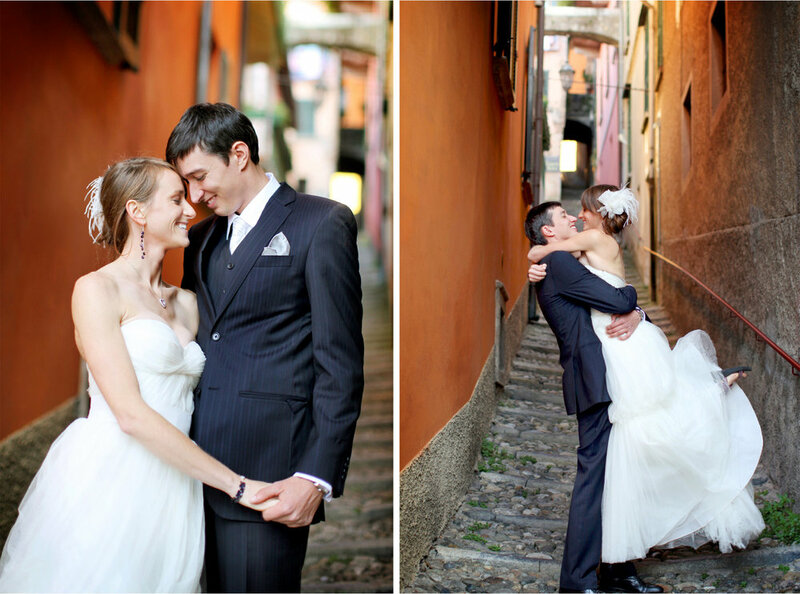 Lake Como will forever be know as the setting for epic movies like Oceans 12, Star Wars, multiple George Clooney sightings, and now where Emily said yes to Richard. The Alps served as the perfect frame for a week filled with stories shared by their closest friends and family. They chose to give their loved ones the best view in Italy as a chartered boat picked guests up dressed in their favorite hat and escorted them to the town of Bellagio for fresh pizza. The night carried on with the ladies nabbing Richard and the men stealing away Emily for some fun around town before retreating for some much needed sleep in preparation for the big day ahead. Emily and Richard awoke to a fresh cup of cappuccino and stroll along the waterfront before heading to their rooms to prepare. These two just light up with each other in their arms; often I felt like I was interrupting two best friends in a world of their very own. I grew addicted to the way they laugh hard and simply adore each other. 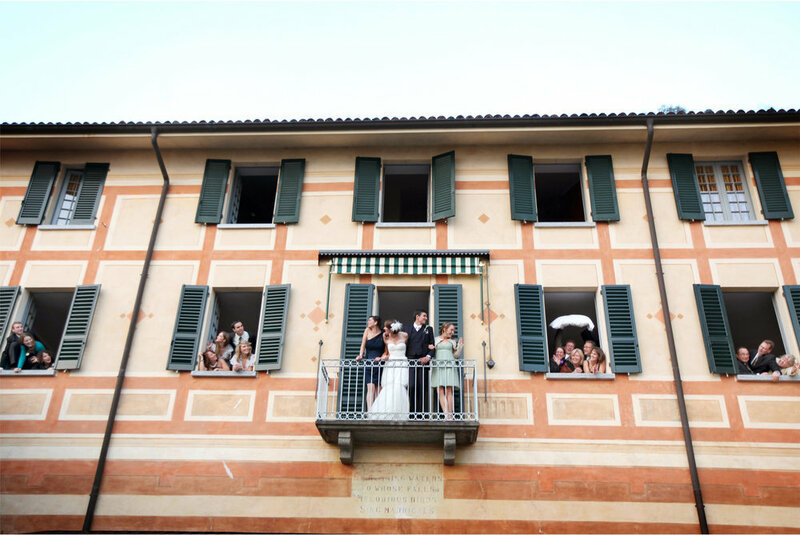 After exploring colorful alleys, ancient olive groves, and castle walls, we met up with family at the church to prepare for the intimate ceremony. The sun continued to sink in the sky but not before a handful of us grabbed some fresh lake air and grappa toast aboard a classic wooden boat. Live music and zesty foods greeted us back at the plaza reception as towering cypress trees cast their long shadows across the gardens. 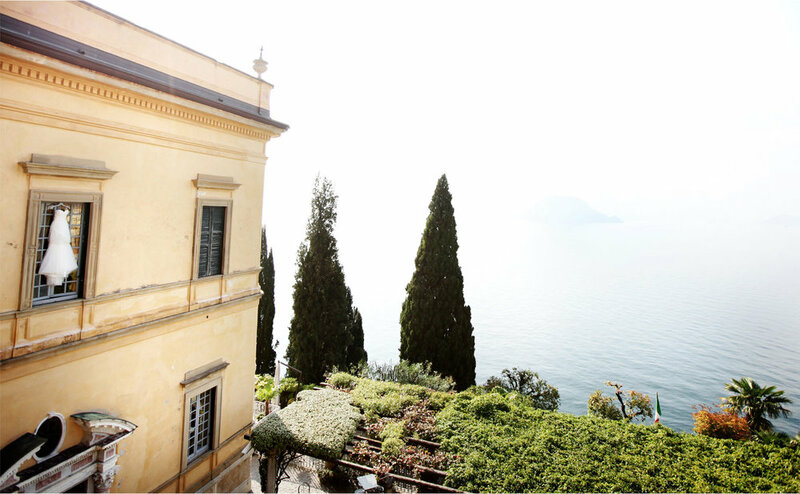 More toasts and tears gave way to one of the greatest dance parties Lake Como has ever seen! Thank you for taking Janelle and me in like family; we love you both dearly! Like any good Italian coffee, you two are blended just right.